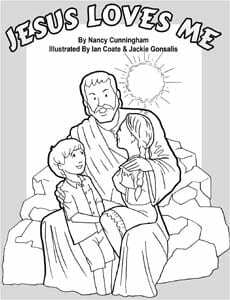 “Safe in Jesus!” is part of the Basic Gospel Series Series, and is appropriate for children ages 4-08. 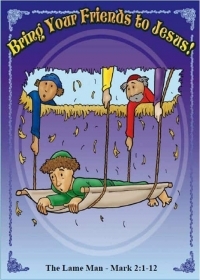 “Bring Your Friends to Jesus” is part of the Basic Gospel Series Series, and is appropriate for children ages 4-08. 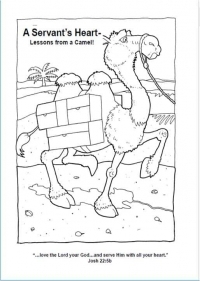 “Book 1 - Lessons from a Camel” is part of the My Servant's Heart Series, and is appropriate for children ages 4-12. 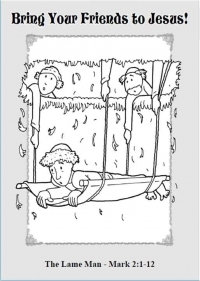 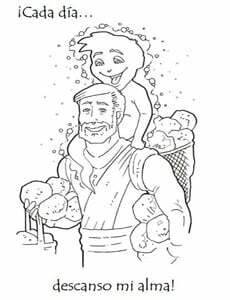 “Psalm 119 Visual Aides (colored artwork)” is part of the Psalm 119 Series, and is appropriate for children ages 4-12. 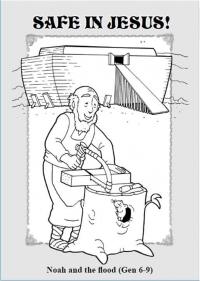 This is a Microsoft Document with the collection of colored artwork for Psalm 119. 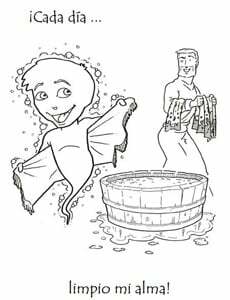 “Every Day I Rest My Soul - Spanish” is part of the Spanish - Everyday Coloring Book Series Series, and is appropriate for children ages 4-08. 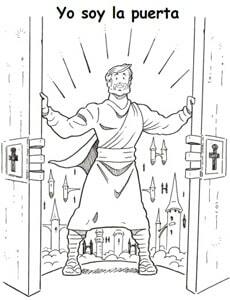 “I am the Door - Spanish” is part of the Spanish - I AM Series Coloring Books Series, and is appropriate for children ages 4-12. 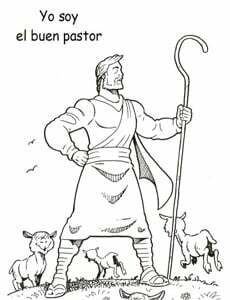 “I am the Good Shepherd - Spanish” is part of the Spanish - I AM Series Coloring Books Series, and is appropriate for children ages 4-12.